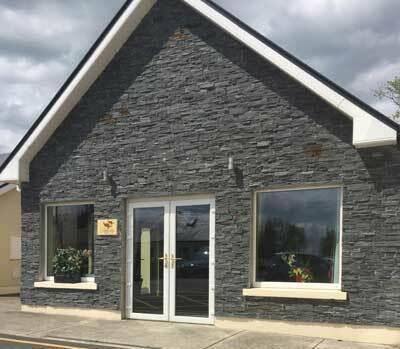 Dignity Funeral Care has developed from years of caring for our community bereavement needs. Loss is a difficult time when you have to place your trust in someone to carry out the wishes of your loved one. Thankfully it is not an everyday occurrence but it is an individual experience that upsets the normal course of our lives. During this vulnerable time we need someone who understands our need for peace of mind. All families need sensitivity, comfort and above all dignity at this time. We will offer reassurance that you are being looked after at this time. We can assure you will feel valued and appreciate that your voice is being heard at a time when it can be so difficult to talk up. You will have the support of an experienced professional who you know will tailor the requirements of your needs affordably giving you choice and value at a challenging time. 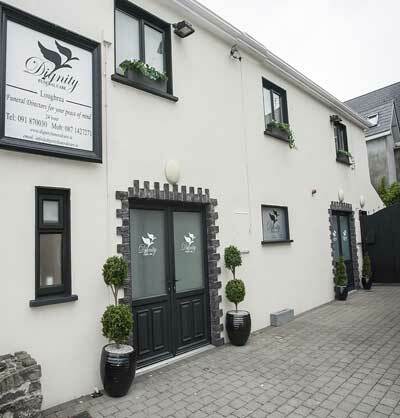 Throughout the arrangements at Dignity Funeral Care we care that you will be free to bear your loss. We also care that our attention to detail will provide you with exactly what you want without question. It is important that you feel nothing more is needed and nothing less is expected. 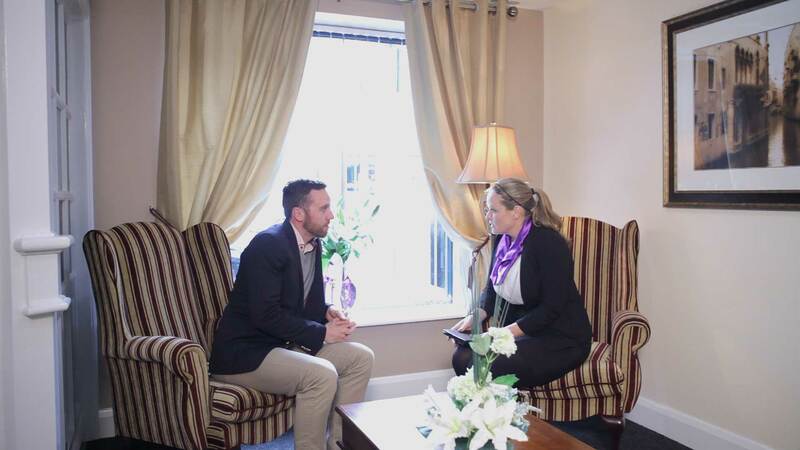 At Dignity Funeral Care we respect and value the families that place their trust in us to care for their loved ones. Our purpose is to understand their needs listening carefully to what they would like. Any arrangement is possible and can be performed as simple or elaborate as you like. It really is your choice as any plan can be tailored to any arrangements that you want. We understand your need for peace of mind. “Once it is reasonable and practical then it is possible, for our passing is no more than a turning over from time to eternity” (W. Penn). 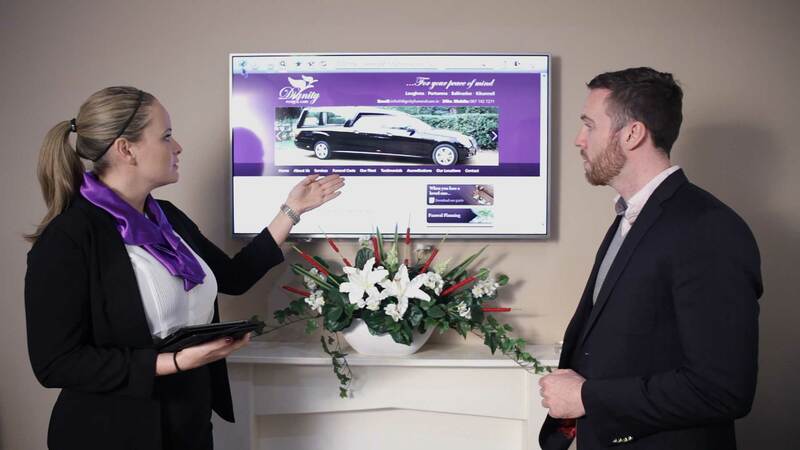 At Dignity Funeral Care it is our mission to facilitate meaningful ways for families to grieve their loss and celebrate the memories of their loved ones. We will do this by providing information, options, and guidance to the highest level of competence, courtesy and compassion. We will provide a respectful and affordable funeral, in a comfortable environment, always striving to exceed the expectations of each family we serve. We also care that our attention to detail will provide you with exactly what you want without question. It is important that you feel nothing more is needed and nothing less is expected. Dignity Funeral Care will be recognised as an industry leader in the funeral service by providing and maintaining the highest service standards in our area.